Some time ago, perhaps several years, Maggy Murray, Bill’s wife, contacted me and volunteered some of Bill’s mementos for our website. 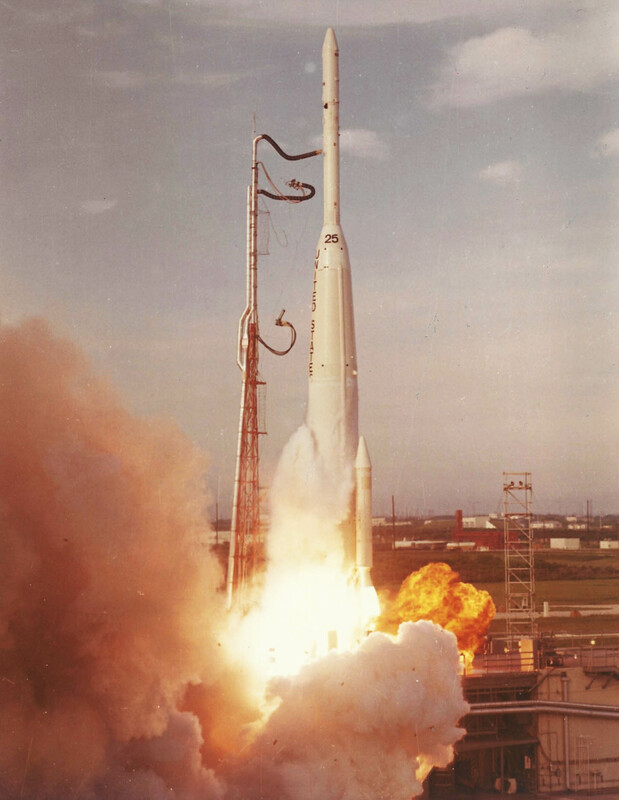 Included were photographs of a number of launches of Hughes satellites. 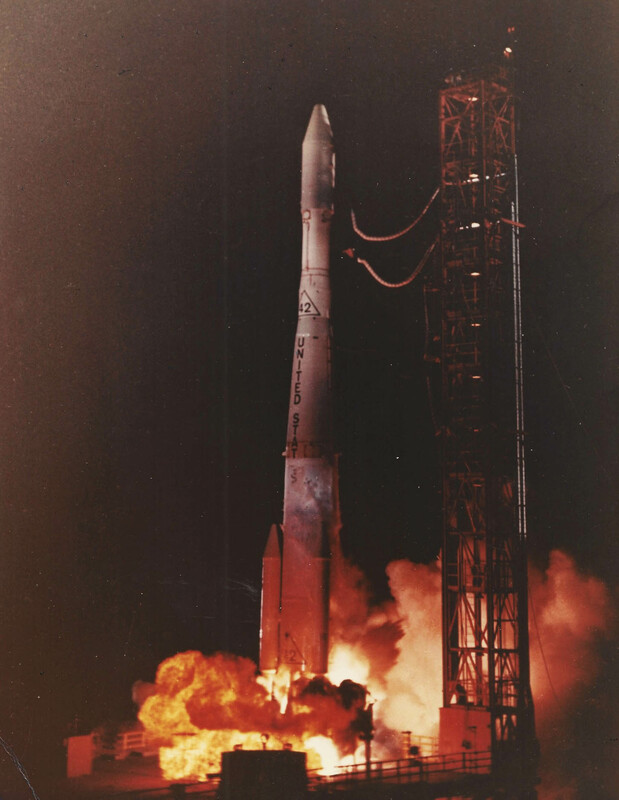 Unfortunately, these photos did not have a caption that identified the satellites being launched. I filed these away and forgot them until recently. 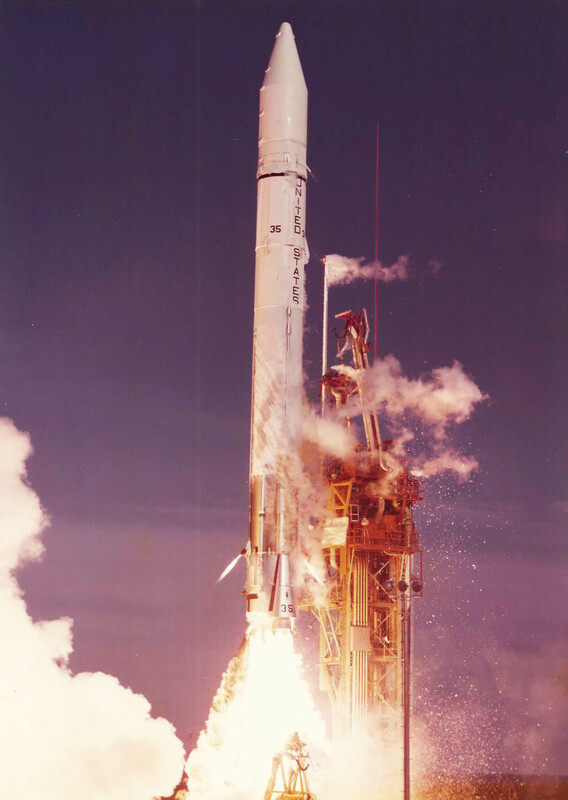 Looking at the photos I realized that the launch vehicles were numbered and that would allow identification of the Hughes satellite being launched. 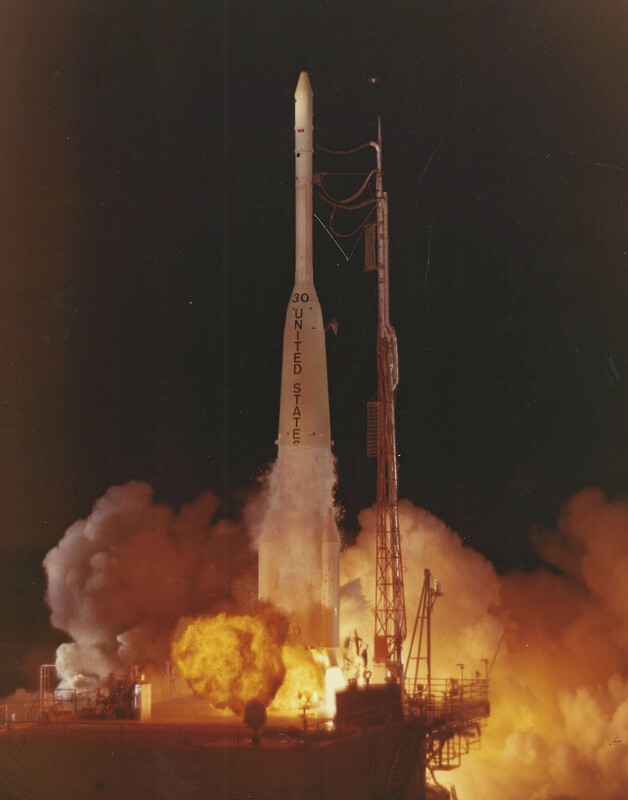 I found a website, KevinForsyth.net, that listed all the numbered Delta launches that allowed identification of the Hughes satellites. I also learned that the Delta is no longer in production and the last launch was on September 15, 2018 for a NASA mission, ICESAT-2. 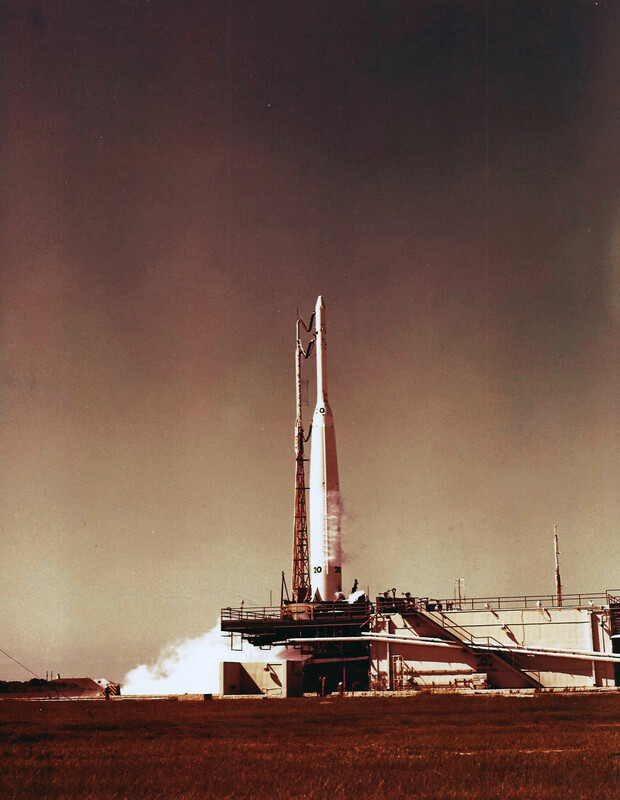 There were a total of 381 Delta launches with only 16 failures, a reliability of almost 96%. 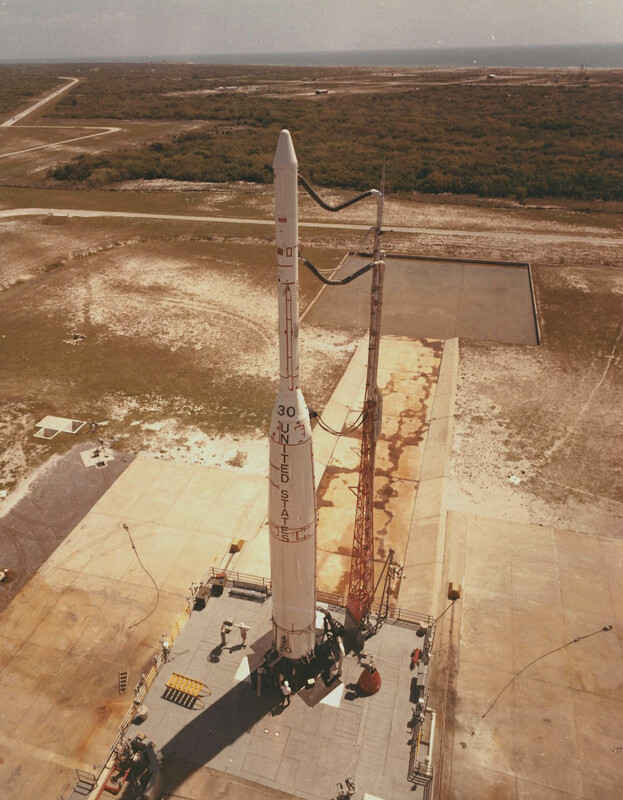 Information on Centaur launches can be found on Gunter’s Space Page.